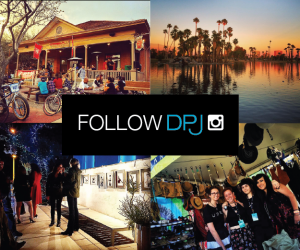 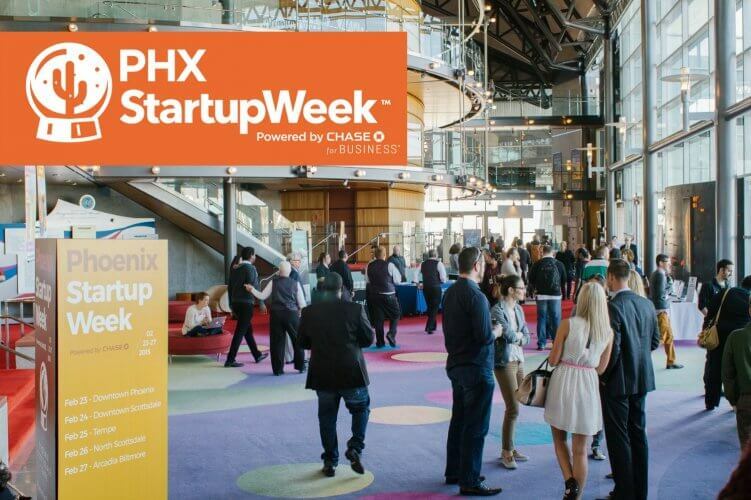 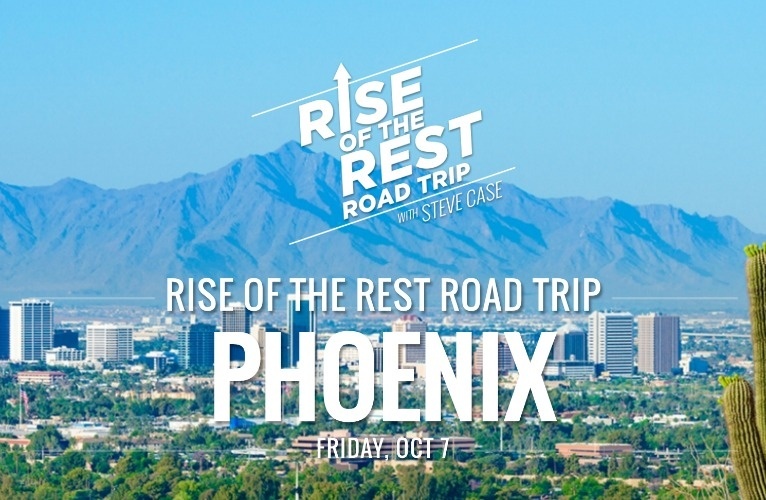 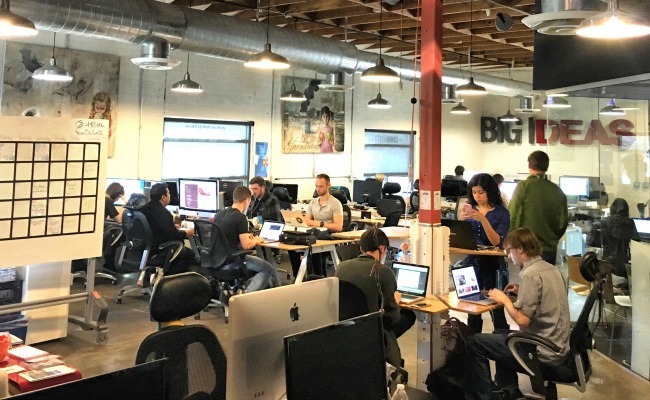 From Feb. 20-24, PHX Startup Week celebrates the local startup ecosystem with events, keynote speakers, networking and more. 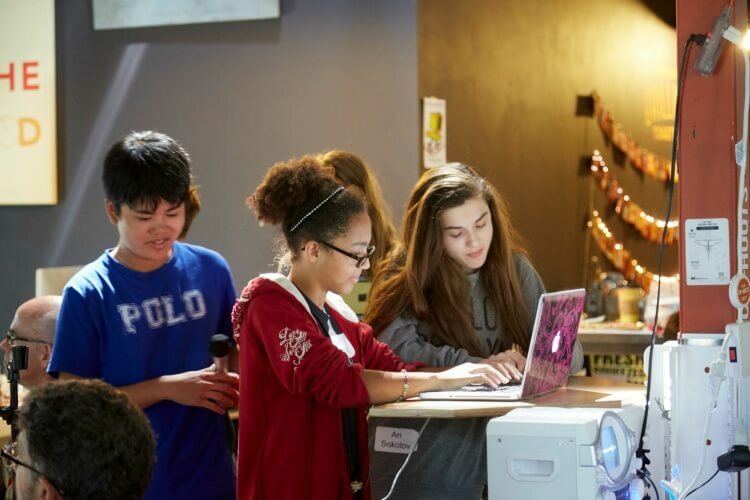 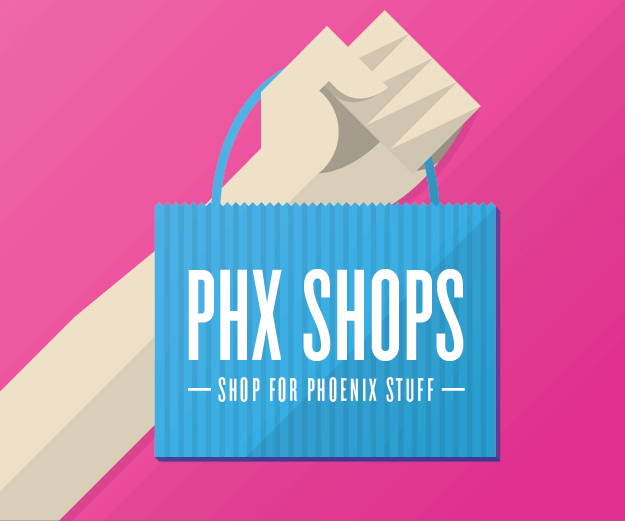 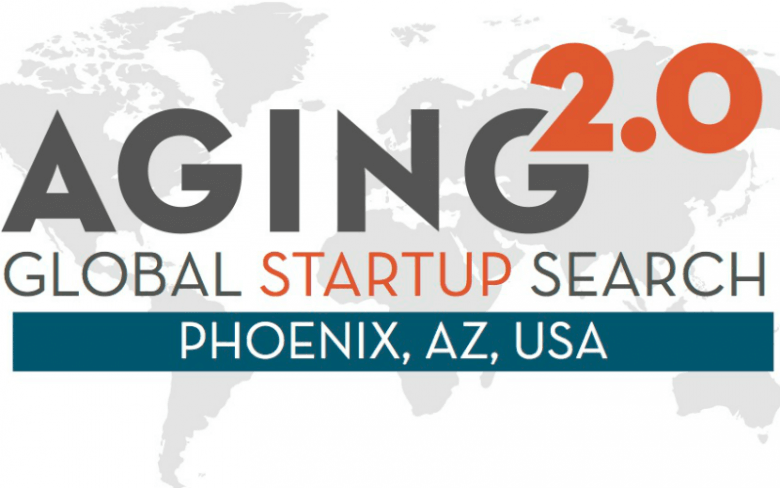 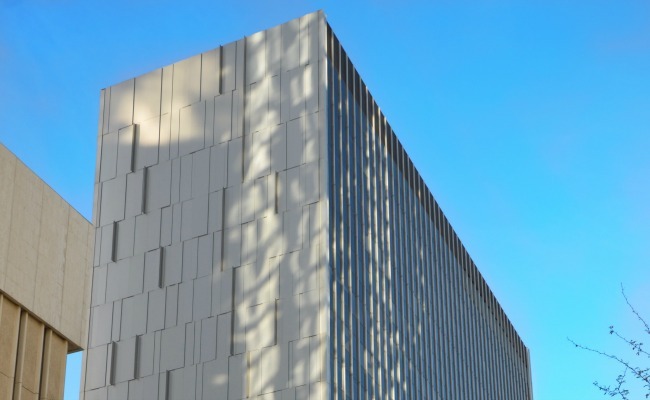 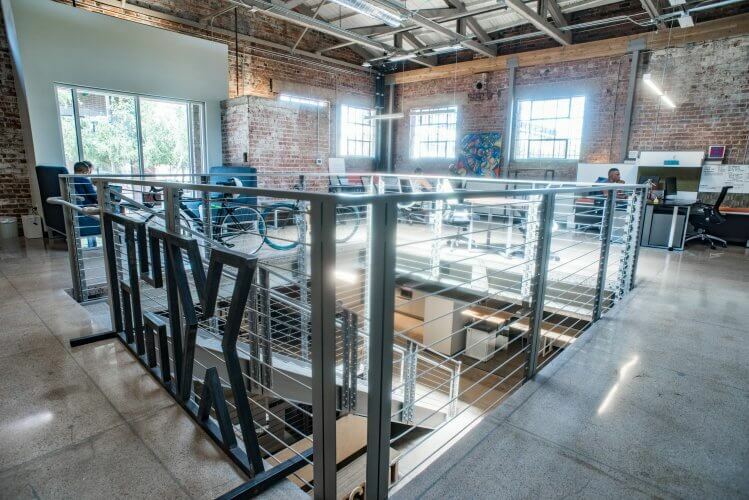 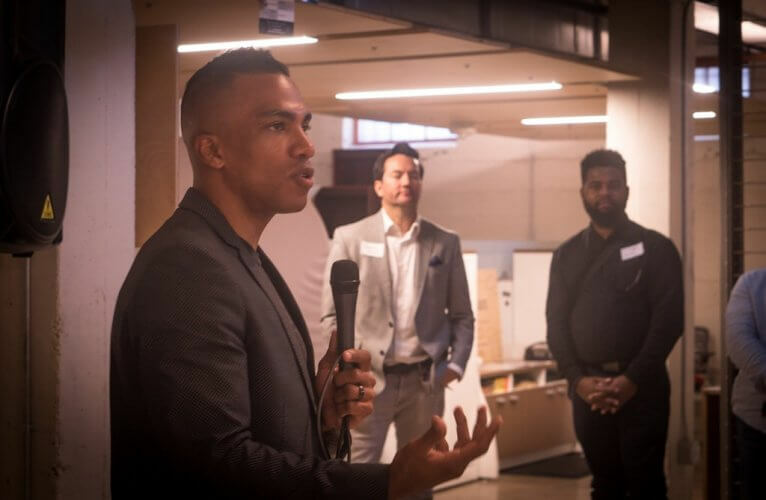 The Phoenix chapter of innovation platform Aging 2.0 will hold their first ever startup search and pitch event on Wednesday, June 15 at SEED SPOT. 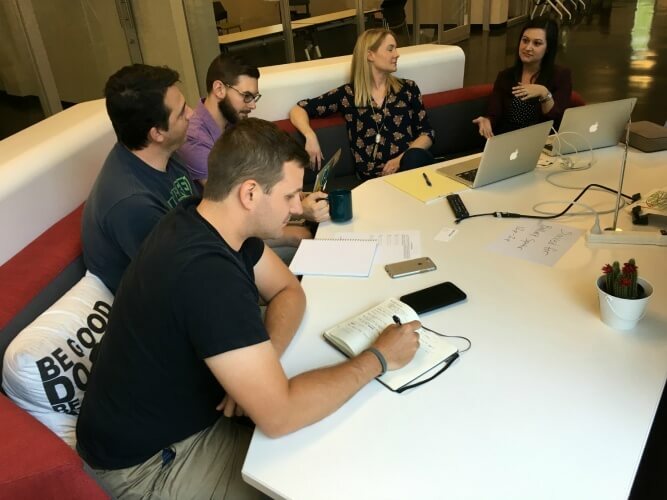 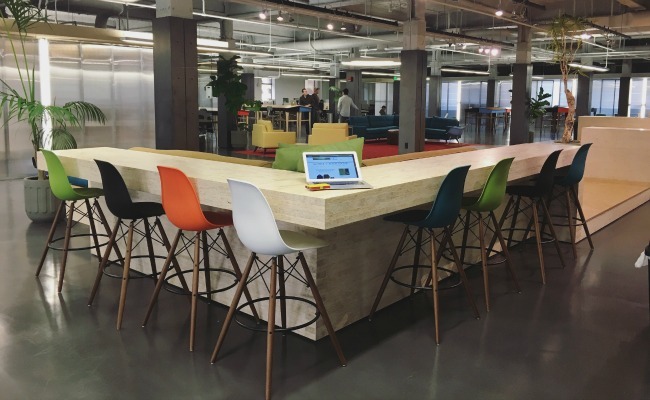 Local tech startup, Allbound, awarded six months of free office space at 111 W. Monroe building as winner of Startup PHX office space giveaway.